My first application was refused in October 2018 and I have resolved all the reasons as per the refusal letter during the second. 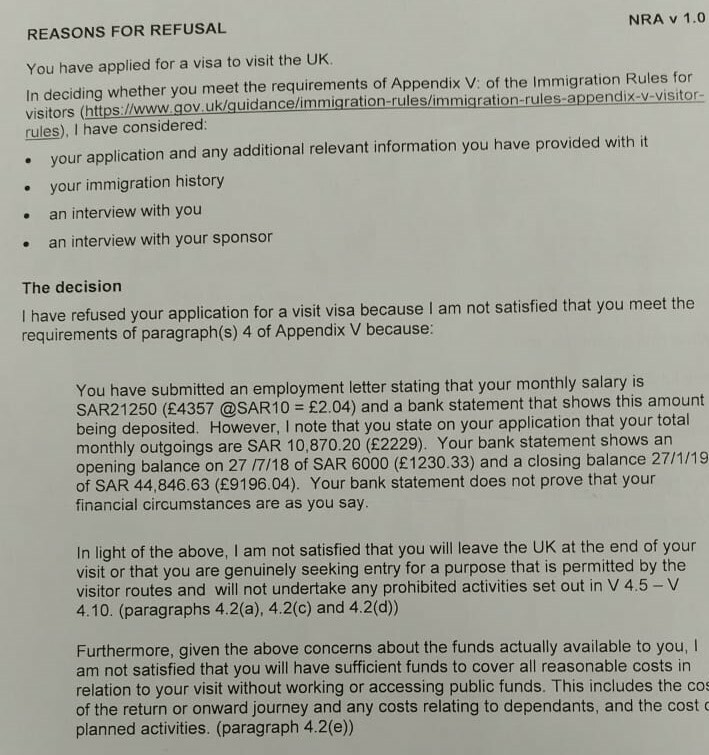 I applied again for a UK visit visa in Feb 2019 with all necessary documents and got the refusal letter as below. I provided six months worth of bank statements which include two months of salary from my old employer for August'18 and September'18 and four months salary from October'18 to January'19. Expenses as per the application form is only the living cost per month. I paid for my car 3,100 GBP and 6 months house rent 3,200 GBP in advance resulting in a low opening balance. These payments were not included in the application as one is an asset purchase. Monthly rent is included in expenses. When do you suggest for me to apply again? What points to improve again on the same?